Often overlooked completely or left to be an afterthought, data and electrical is actually one of the most important elements of a project to plan early. 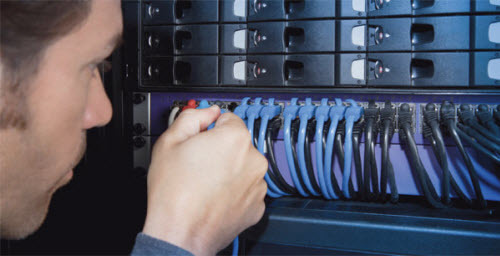 The correct forethought on data cabling and wireless node placement can save you and your team countless hours of tech support - whilst effective lighting and electrical outlet placement is key to a safe and productive environment. Our team of electricians provides a comprehensive range of electrical services and are able to tackle both the simple and the most challenging projects. Iceberg also offers complete fire alarm and emergency lighting systems from inspection to new system installation, monitoring, and testing.